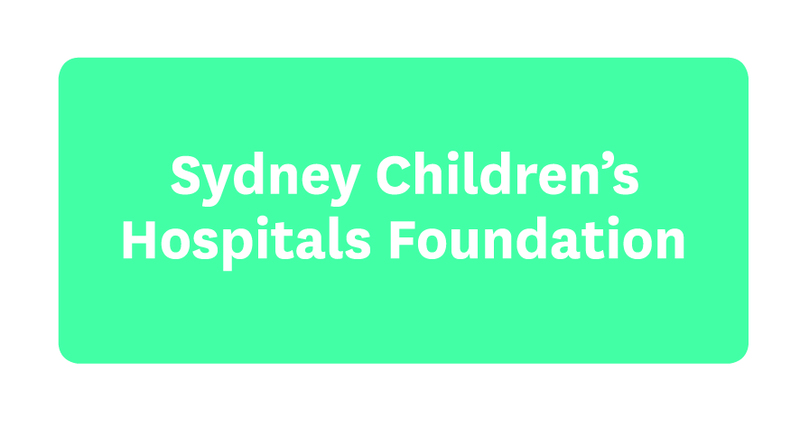 During the sad time of losing a loved one you can choose to celebrate their life by directing donations to Sydney Children’s Hospital, Randwick in loving memory. 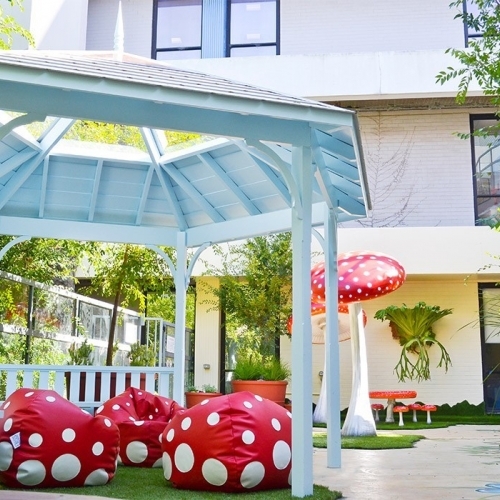 Donations are tax deductible and will support our young patients. You can create a personalised online donation page to direct people to make donations - just create an account below or login to your existing account. If guests are unable to donate online we can also provide special donation envelopes for you to use. Please contact us to let us know how many envelopes you need.